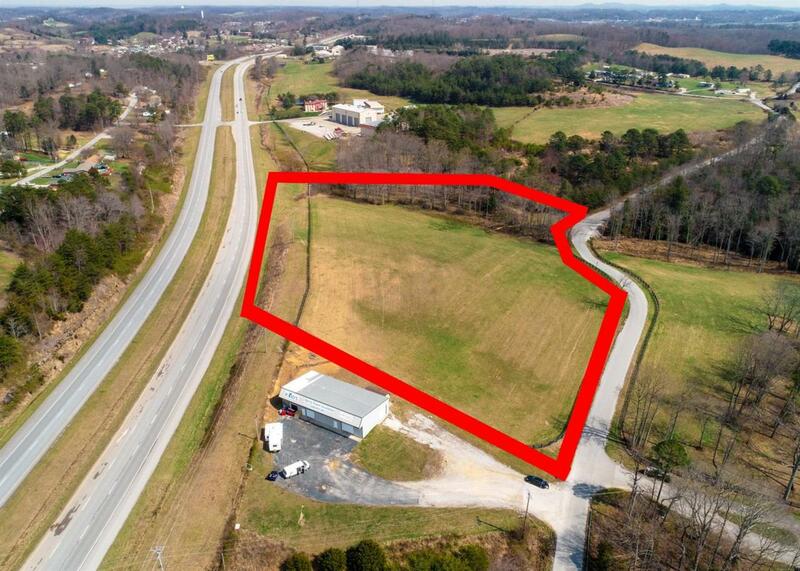 PRIME Commercial Property available for development located on busy highway with over 600 feet of road frontage. Kentucky ranks as the seventh most business-friendly state in the country for new firms and the sixth lowest cost state in the country for new corporate headquarters, according to a 2012 Tax Foundation report. Kentucky's business costs are among the lowest in the country. A 2012 CNBC report ranked Kentucky's business costs the lowest in the United States and fourth in cost of living. Kentucky has the lowest cost of electricity in the industrial sector among states east of the Mississippi River, the fourth lowest nationally and nearly 21 percent lower than the national average as of December 2013. Listing provided courtesy of Marsha Cross of Hodges Elite Real Estate, Llc. Listing information © 2019 LBAR Multiple Listing Service. All rights reserved.